Universal Black HD Ladder Rack (Single Pack) (57-9005) by Westin®. Set of two height-adjustable racks that can be mounted along either side of your truck’s bed. 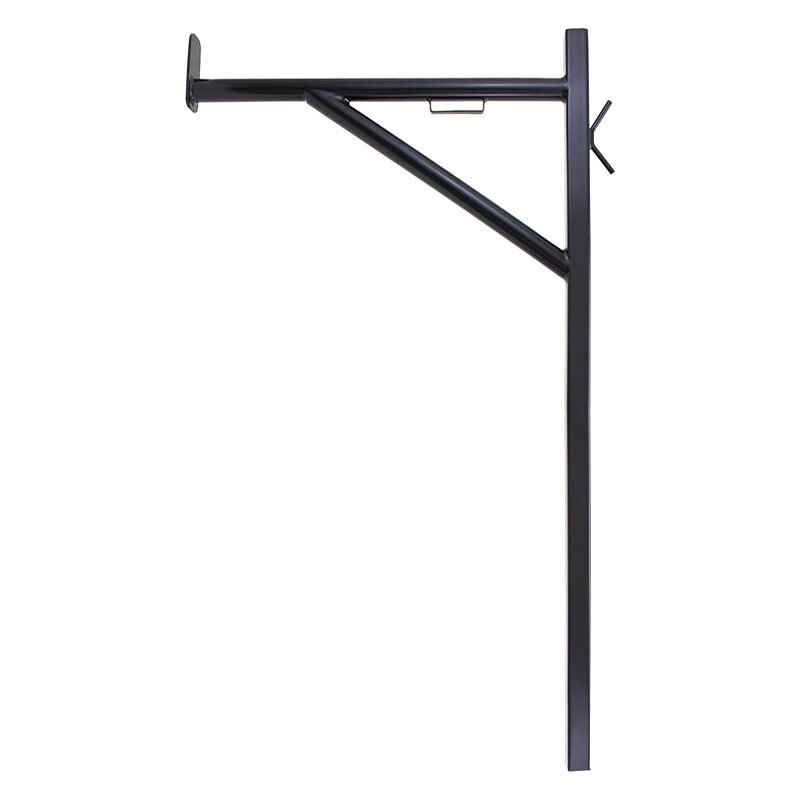 Mild steel construction with 1.75-inch diameter tubing provides industrial strength. Includes two 30-inch Velcro strap for securing items.